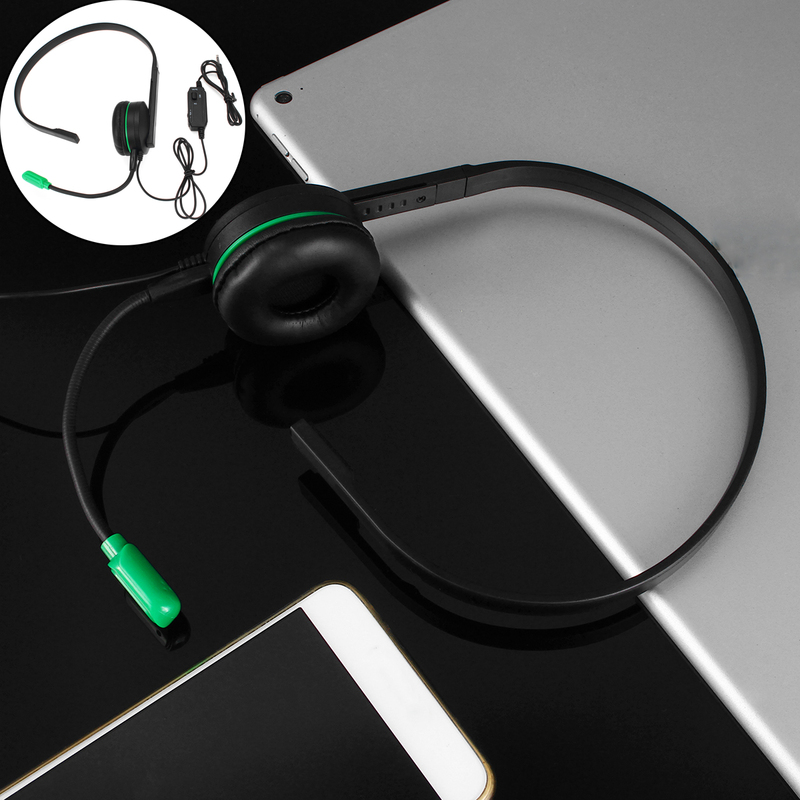 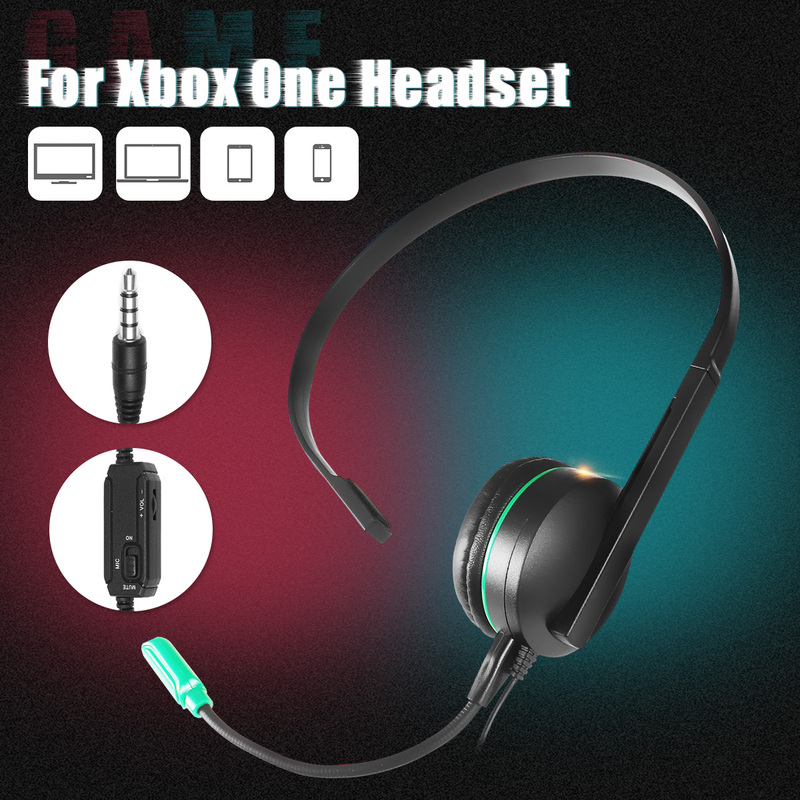 Designed for Xbox one game consoles headphones, game background and network playmates voice by the remote control processing, amplified from the headset, the real-time call voice superimposed on the stereo game sound, remote control has the game background, talk chat volume adjustment. 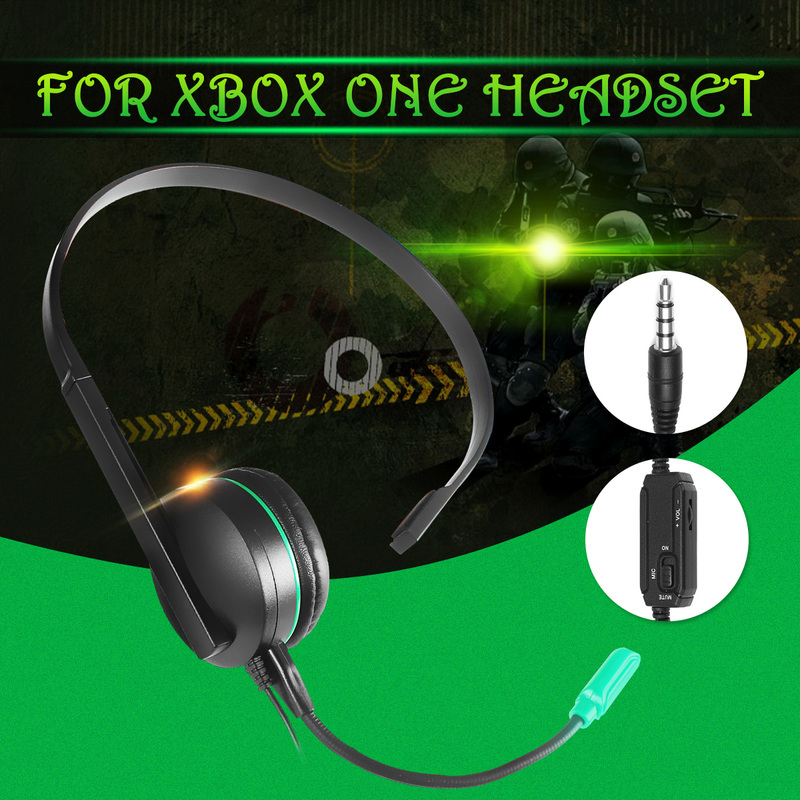 Potentiometer and microphone mute switch. 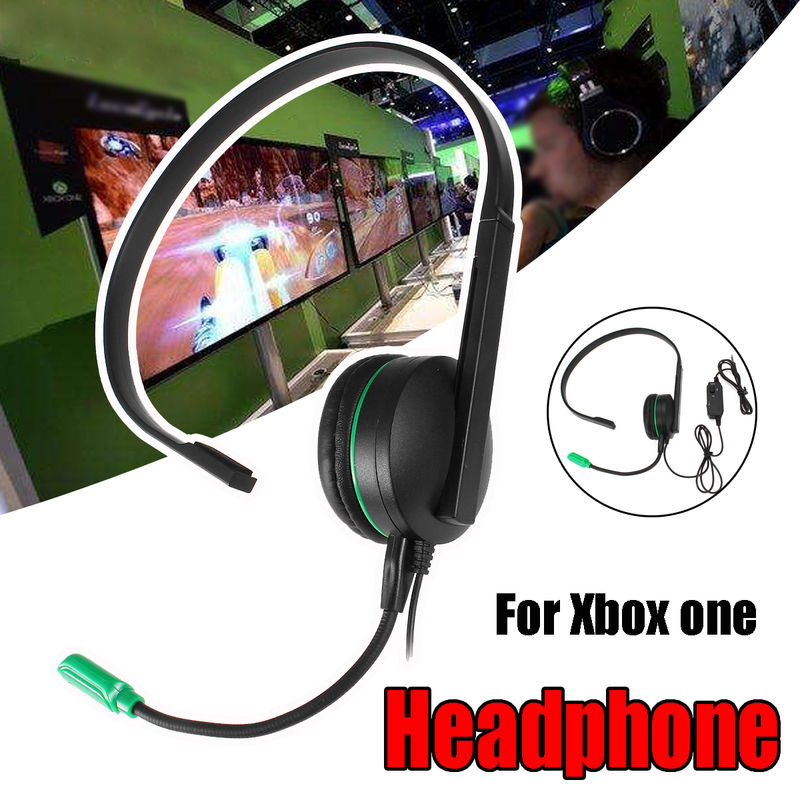 Low-frequency power amplification part of the bass boost processing circuit, with dynamic large-diameter speakers, low-frequency strong, more shocking game play, high sensitivity, clearer voice detail.